Aussie Natural > Blog > Is it Necessary to Have a Water Cooler Cover? Is it Necessary to Have a Water Cooler Cover? 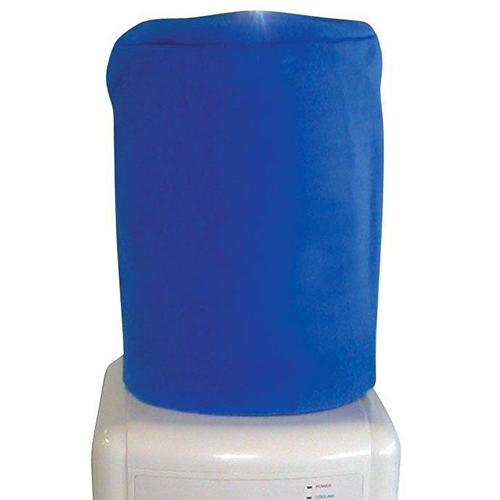 Many people hire their water coolers and pay little attention to the water dispenser accessories that are available. 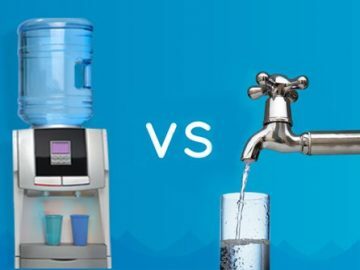 If you have a water cooler in your home, it is probably located in your kitchen or a part of your home that is not in direct sunlight. This is very different to many water coolers that are located in offices where they are usually in direct sunlight. In this case, it’s recommended that a water cooler bottle cover is used for the following reasons. If still water is exposed to sunlight for a long period of time, it will change colour and start to look green. This is a phenomenon that you may have noticed in nature at waterways that have become stagnant. The green colour is caused by algae, which is not life threatening, but it can cause your water to have an unappetizing flavour and odour. This is not usually a problem in a high traffic office where the water cooler is in regular use. In this case, the water bottle will be refilled more regularly, and it is less likely that algae will form. Some clients will use water bottle accessories such as a cover on their cooler and neglect any stored bottles. This is a mistake. Any spare bottles will need to be stored out of direct sunlight as they can also be affected. The best solution is to store your spare bottles in a supply cupboard in the dark, but this is not always possible. If this is the case a more sheltered office area that gets less direct sun may be fine, but it is a better idea to use water bottle covers to be sure. 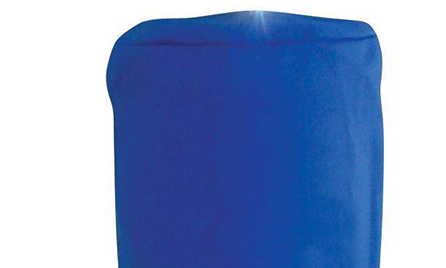 The 15L water cooler bottles can be covered by our covers that are specially designed to keep your stored water fresher. The covers protect the water from direct sunlight, and they also serve as an effective way to regulate the temperature. Another handy aspect to consider is that our covers offer extra protection during storage from accidental damage. All of our water cooler bottle covers come in an attractive neutral blue colour that will not have a negative effect on your home or office aesthetics and yet still be visible enough to avoid. 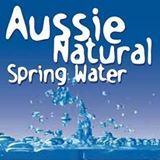 If you’re interested in hiring a water cooler for your home or business, contact us here at Aussie Natural. We have a wide variety of water filter accessories and bottled spring water available to ensure that you get quality water at a competitive price. We can deliver your products direct to your door for your convenience, and we look forward to discussing your need in greater detail. 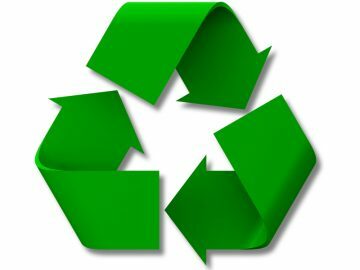 Reduce plastic pollution with water coolers!